If you need a golf writer who is passionate about golf, I would love to help you produce epic content. 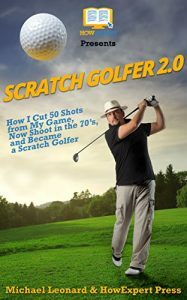 I’ve ghostwritten for several golf websites and published, Scratch Golfer 2.0 on Amazon. As a full-time copywriter at Inspire Your Success, I understand the importance of keyword research and SEO best practices. The only thing I’ve been doing longer than writing is golfing. 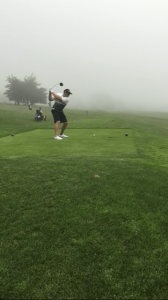 I’ve been playing the game for 20 years and currently a carry a +1 handicap. I’m located in Scottsdale, Arizona and currently competing on several mini tours as an amateur. 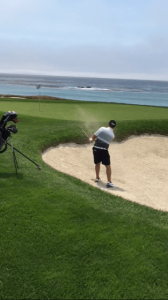 Want to hire me as a golf writer? I’d love to help your golf e-commerce site, blog or book. As someone who’s played for two decades and elite competitive events, I can bring an experienced perspective.